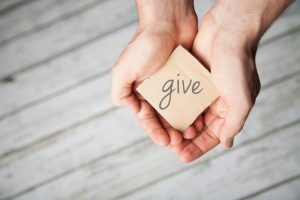 As experienced professional fundraisers, we work with charities and not for profits to help implement fundraising strategies with our hands-on fundraising services. 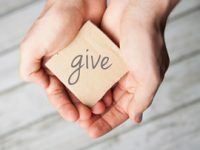 We are able to work with organisations to kick start, test or implement a new type of fundraising, or help to grow and develop an existing income stream. Our assignments range from short-term, interim or kick start support to providing long-term outsourced fundraising teams. We apply a “lateral” approach to fundraising and do not work in silos. Our exhaustive approach involves looking at all possibilities of raising funds or support via a potential donor, be it through their corporate interests, charitable trust connections, ability to host or pay a ticket price to attend an event or their willingness to either give or volunteer as an individual (via chairing a committee or appeal board or making introductions to contacts).